Let's be honest here - we all find ourselves feeling a bit lazy at some point. For example, every now and then I think I should make a new playlist with my favorite recent songs, favorite songs overall, favorite songs of a certain genre, or whatever. But then I sit down, open a beer, and let the moment pass. True, it sometimes takes two beers for the moment to pass, but I'm not a quitter so I stick with it. And that's all fine, except that after the moment passes I don't have the hits compilation I had intended to make. However, once again Jen and Stew at Emotional Response Records have saved the day. Emotional Response Records releases a lot of records, in a lot of styles, by artists from lots of places around the globe. As a public service for us lazy types, they are offering 23 Bangers - The Casual Lurkers Guide to Emotional Response (2017). As the title suggests, the record contains 23 songs selected from the label's 2017 releases. 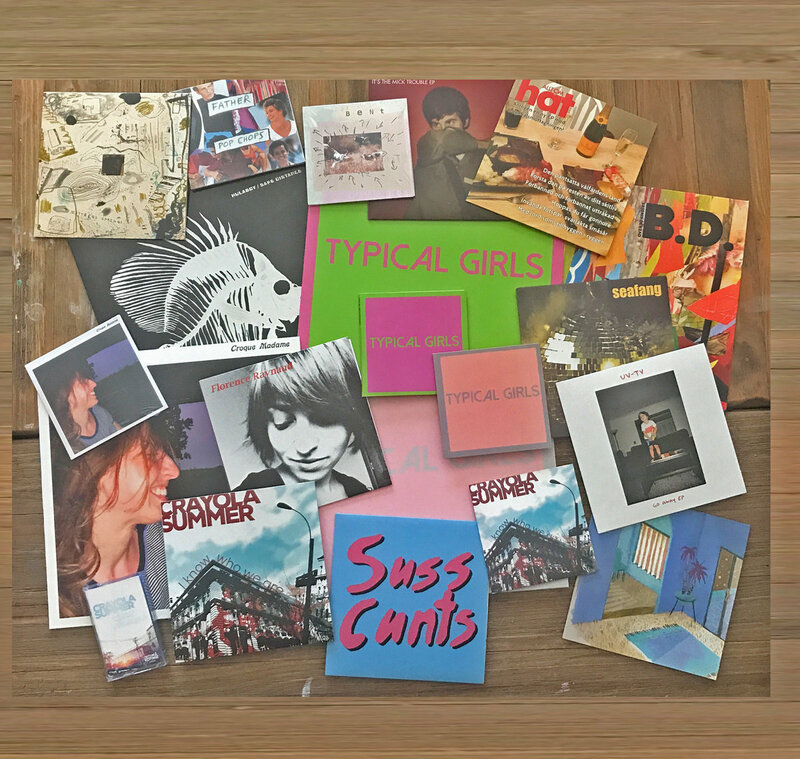 It is a no effort, no fuss and quite low-priced way to get a hits compilation of indie rock, punk, psychedelic, electronic, and indie pop songs well worth collecting. Try some songs below and then visit the Bandcamp link.